The Master Class on Biologicals is taking place in San Lorenzo de El Escorial, Spain, from 3 – 4 May 2019. It is organised by the EAACI Working Group on Biologicals within the Basic & Clinical Immunology Section. 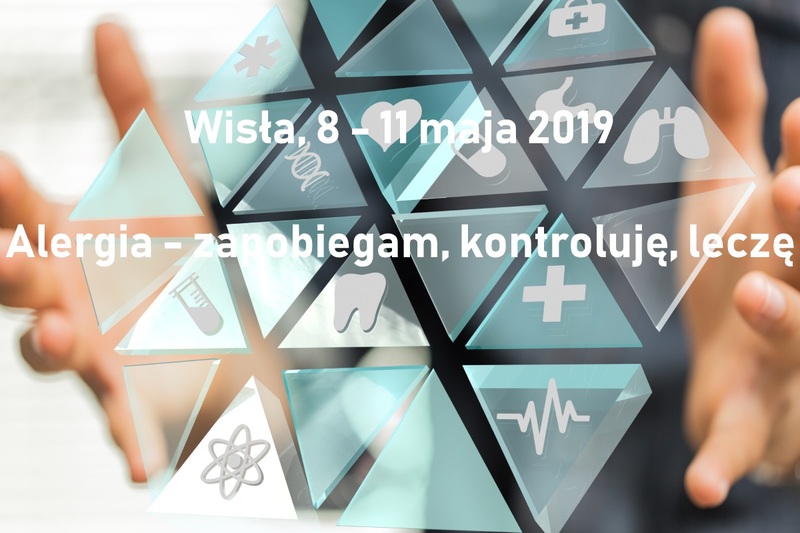 The Master Class aims to improve the understanding of when and how to prescribe biologicals in the context of atopic and/or autoimmune diseases, in addition to fostering basic knowledge on the individual mechanism of action. 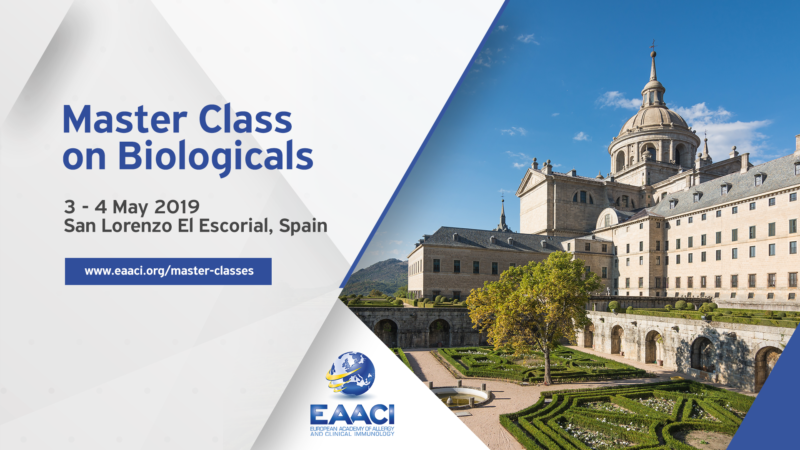 Discover the EAACI Master Class on Biologicals programme: http://scientific.eaaci.org/site/programme/?a=mcb2019#!